If you have previously registered/paid online then you have an official entry into the tournament and are NOT required to attend the registration on Thurdsay or Friday. Thursday and Friday’s registration is ONLY for anglers who have not already entered/paid for the tournament. *If you qualified to receive an early online entry rod (see below). You may enter yourself in the text system for this event by texting the word blueridge to the number 25827. We will enter your number in the system but some carriers block these type of messages, so by entering yourself this will prevent the chance of being blocked. Also if you have previously opted out of our system, you will have to put yourself back in the system by texting the above keyword. If you opt out we cannot put you back in the system. 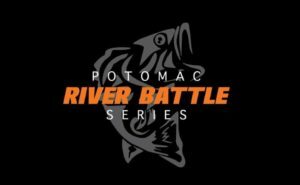 You may fish solo and you can Qualify solo for the James River Final. 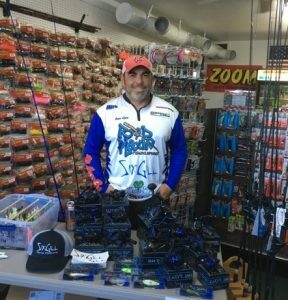 You may fish solo and you can Qualify solo for the Tidewater Final. A portion of each Tidewater Qualifier is put in the Tidewater Final Fund and will be added to the Final purse. The money totals are listed at the bottom of each CATT tournament results page. **BIG BASS OPEN** this event will be an open(no membership fee) and a non season points event, we will weigh in and pay out each hour of the event! 2001 Daniel K. Ludwig Dr.
2019 entry fee will be $140/team plus $20 for lunker. B.A.S.S. fee is $20/team for first tournament of season. Two day Classic is $180/team. All contestants must have in their possession a valid fishing license. All bass must be caught alive in a conventional sporting manner. Only artificial lures may be used, with the exception of pork trailers. A contestant may use a landing net to assist him in landing a fish caught by the rod and reel method. Contestants may fish in tournament waters available to the public and accessible by boat, except areas designated as “off limits” or “no fishing” by local, state of federal officials and/or Castaway Angler’s tournament committee or within 50 yards of a competitor’s boat that was anchored. An anchored boat is a boat held in a stable position by a line attached to a weight with the trolling motor in the up position. All angling must be conducted from the boat. At no time may a contestant leave the boat to land a fish or to make the boat more accessible to fishing waters. Contestants must launch and remove their boat from the designated tournament location. Boats cannot be launched until the tournament fee has been paid and the livewell has been checked. Boats will be blast off in the order in which they sign in and pay the tournament fee. At Castaway Classic boats will blast off in finishing order of year standings on day one and in order of day one standings on day two. Contestants must leave and return to the official checkpoint by boat. The boat must remain in the tournament waters during the tournament day. There will be only one official checkpoint: for “boat check” in the morning and for official “check-in” point in the afternoon. Failure to go through “boat check” in the morning or failure to “check-in” at the check-in point will result in disqualification. All fishing must cease upon check-in. 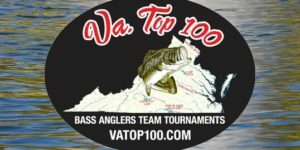 Contestants who are not at the official “check-in” area at the designated time will be penalized 1 pound per minute to be deducted from the total weight including any weight that is counted toward a big-bass award. Any contestant more than 10 minutes late will lose credit for that day’s weight. In the case of a break down there will be no transfer of bass from one competitor’s boat to another for transport to weigh in, this will result in disqualification for both boats. The competitor can be towed into weigh in, but all penalties for coming in late will apply. Every effort must be made to keep bass alive through the use of a properly aerated live well. In the case that a boat brings in a dead fish there will be a 4-ounce penalty for the first fish, an 8-ounce penalty for the second fish and a one pound penalty for each fish after that deducted from the total weight for dead fish presented for weigh-in. 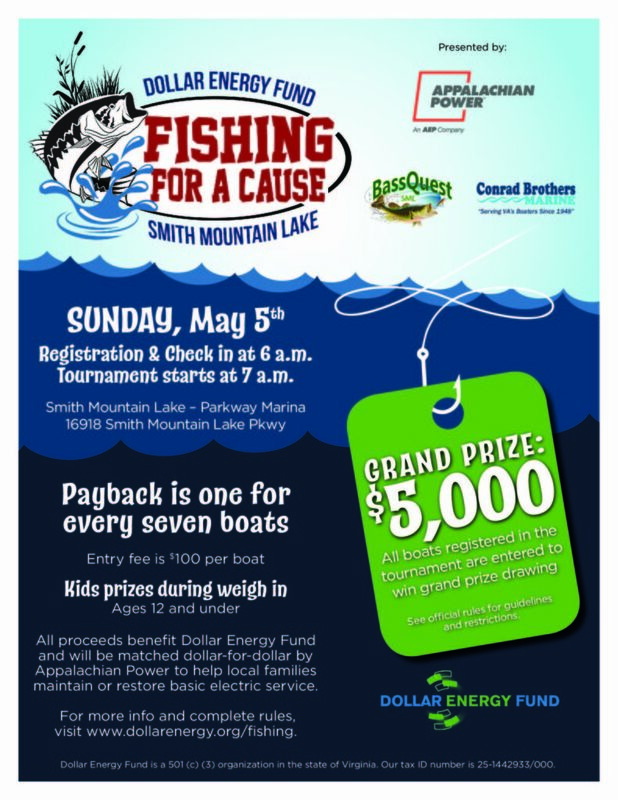 Scoring will be determined by the pounds and ounces of each contestant’s catch during each tournament. Only largemouth, spotted, or smallmouth bass are accepted species. The limit will be five fish per team unless the state or lake limit is different; in which case the state or lake limit will prevail. Each two-man team will be allowed to weigh in a total of 5 keepers. Two fish may measure a minimum of 12 inches, unless the state or lake limit is more, and three must measure a minimum of 14 inches. 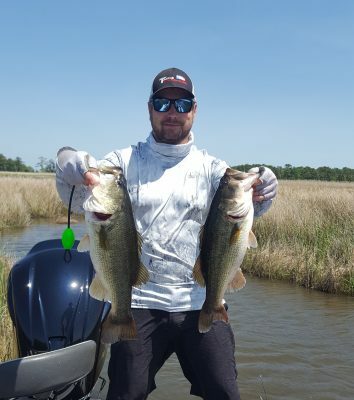 Bass presented for weigh-in that fail to measure the prescribed length limit will be penalized. 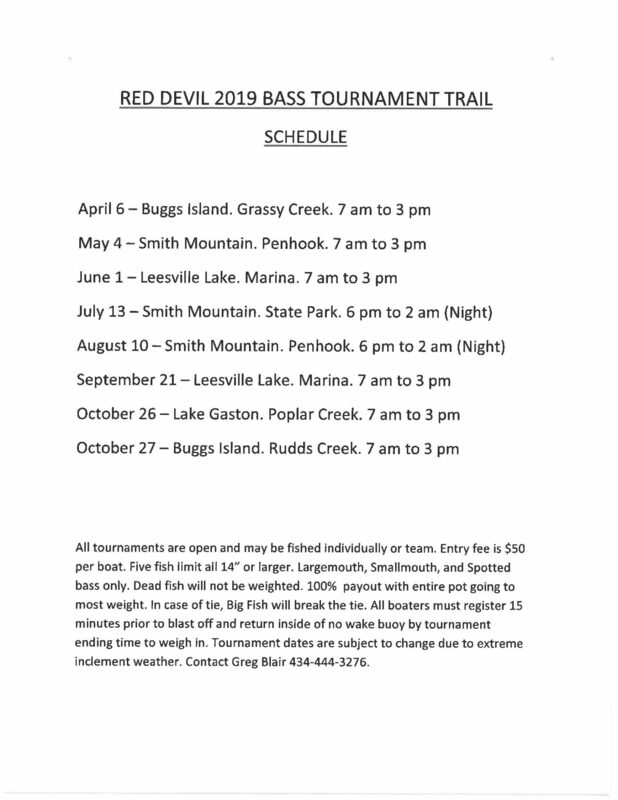 The penalty will be the loss of each non-legal bass presented and the loss of the biggest fish for that tournament team. Contestants possessing more than the tournament limit will have their catch for that day disqualified. All competitors must be wearing a PFD (personal flotation device) anytime the boat is on plane. 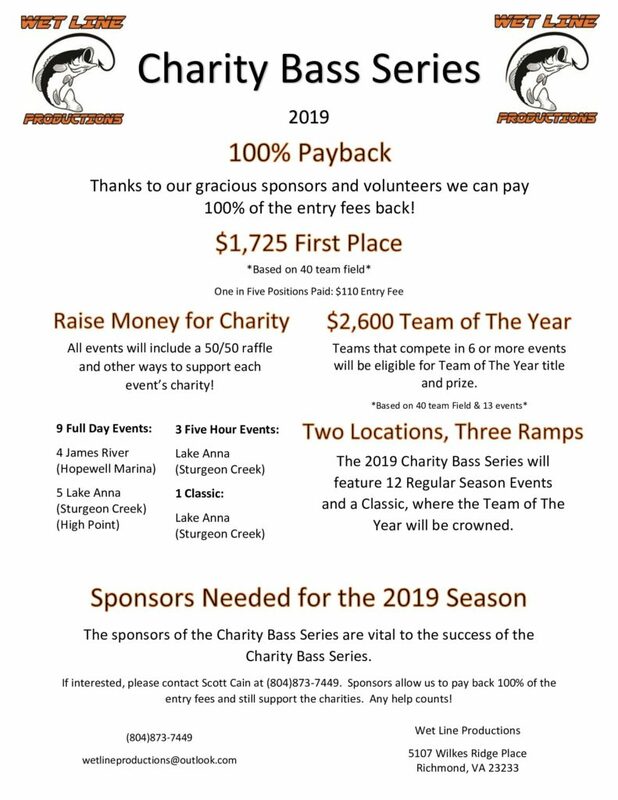 There will be a tournament fee of $50.00 per boat to be paid to the Tournament Director before each tournament except the Castaway Open and the Castaway Classic. The entry fee will include the big fish pot. Castaway Anglers will guarantee $200 for first place when the tournament has five boats or more. The tournament fee for the Castaway Opens will be $60 per boat, including big fish. The Castaway Classic has an entry fee of $50, will be a two-day tournament and will have a separate big fish pot of $20, half of which will be paid out for the big fish on day one and day two. Castaway Open tournaments will give participation points to each team that has members participate. If at least one member of each team participates that team will receive 15 participation points that will go towards that team’s points standing for the year. In tournaments with 1-6 boats, 100% of the entry fee will be awarded as prize money to be paid out to the anglers that finish in first place. In tournaments which have between 7-12 boats 70% of the entry fee will be designated as prize money to be paid out to the anglers that finish in first place and 30% will be paid out to the anglers that finish in second place. 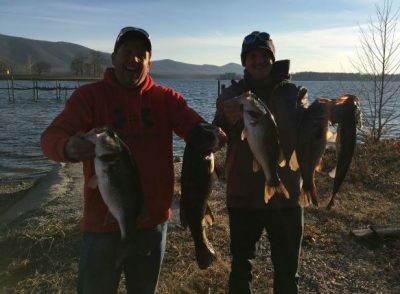 In tournaments which have 13 or more boats competing 50 % of the entry fee will be designated as prize money to be paid out to anglers that finish in first place. 30% will be paid out to the anglers that finish in second place. 20% will be paid out to the anglers that finish in third place. The tournament committee for the 2019 season will make final rulings on all rule infractions, rule interpretations, and rule violations. The decision of the tournament committee is final. The tournament committee will be made up of five representatives to include: the club president, vice-president, treasurer and two other representatives as voted on by the club members. In the case of two teams coming in with the same weight amounts the tie breaker will go to the team that weighs in the biggest fish (between the teams involved in the tie). In the event there is a tie after the big fish rule has been applied, then it will go to the tied team that comes in with the largest number of fish. Once again, if there is still a tie after the largest number of fish rule is applied, the two tied teams will then split the prize money and both teams will receive the total number of points for the place they were tied. Example – if there is a tie for third then both teams will receive third place points. In the case of a tie in points at the end of the year the tie breaker will go to the total weight for the year (excluding any open tournaments and the classic). We will award points for each boat that weighs in fish at each tournament. First place will be worth 100 points; second place will be worth 90 points; third place will be 85 points and each place from there on will receive 5 less points than the position above it (100,90,85,80,75, down to 25). There will be a five-point bonus for the boat that weighs in the biggest fish for the respected tournament. The team with the most points after the first seven events will not have to pay the tournament fee for the Castaway Classic, but will need to pay into the big fish pot. Anglers who wish to compete in a Castaway Tournament (not including the Castaway Open) must have his team’s membership applications and dues processed 24 hours before the tournament date. No walk-ups will be permitted. 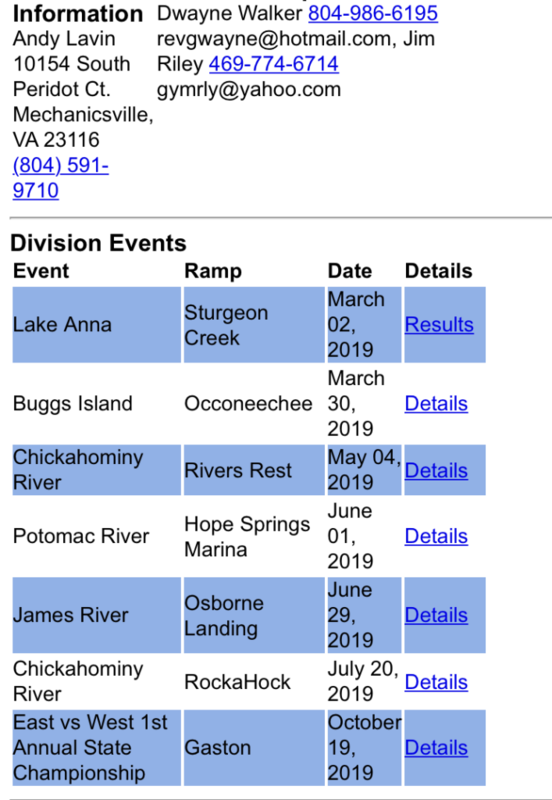 Anglers must fish at least 4 of 7 regular season events (not including the Castaway Open) to be eligible to participate in the Castaway Classic. In the Classic part of the club money will be contributed to the prize purse. The amount contributed to the prize purse from the club money will be equal to 50% of the club money never to exceed $400. If there is a club member in good standing, that has fished at least three tournaments and wants to participate in the Classic; they can petition the tournament committee to buy their way into the Classic. Each situation will be judged on an individual basis by the tournament committee and the committee’s decision is final. After the fourth tournament a team may join the club but cannot fish for points. The team joining the club after the fourth tournament will only be fishing for prize money. Each competitor gets one free substitute for an absent partner. 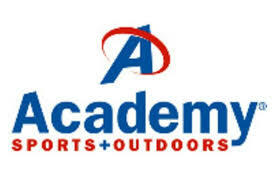 If a competitor must miss more than one event (not including the Castaway Open) his partner may substitute for him with an angler who has paid their membership dues and is not currently a member of a competing Castaway Anglers team or may fish as an individual with the team receiving the points for the place finished in said tournament. In the case that a minor (angler that is seventeen years old or younger) is going to fish in a tournament, a consent form must be signed by the angler and the parent of the angler. No two minor anglers can fish in the same boat. There must be an angler, in each boat, that is at least eighteen years old or older. This rule is for the protection of these young anglers and for the protection of the club from any situation that could bring legal and monetary repercussion. The “Castaway Open” tournaments are open to any angling team who wishes to compete under the rules and regulations of the “Castaway Open”. The “Castaway Open” tournaments do not count toward the Regular Season title, Big Fish of the Club Award, or eligibility for the Castaway Classic. 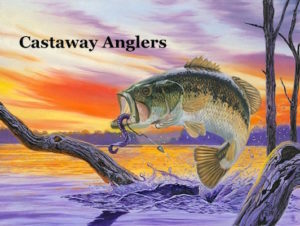 The Castaway Anglers tournament committee reserves the right to deny any team entry into any tournament sponsored by the Castaway Anglers Fishing Club. 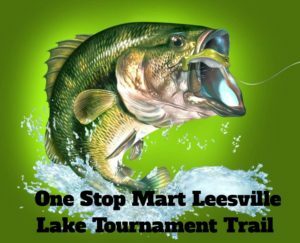 The One Stop Mart Leesville Lake Tournament Trail will be a series of bass tournaments this year on Leesville Lake . 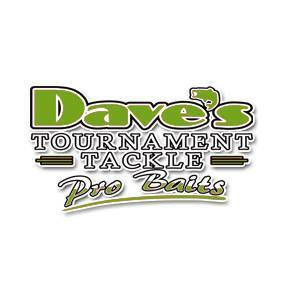 Entry fees for these tournaments will be $60.00 per boat which includes a $10.00 lunker fee. There will be a 5 fish limit for each tournament which means you can fish as an individual or as a 2-man team. 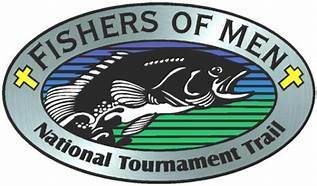 You can qualify for the classic if you fish at least 5 of the 11 tournaments either as an individual or as a team. Payback for each tournament will be 80% of entry fee money. 20% of entry fee money will be put back for the Classic which will be a 100% payback final tournament. 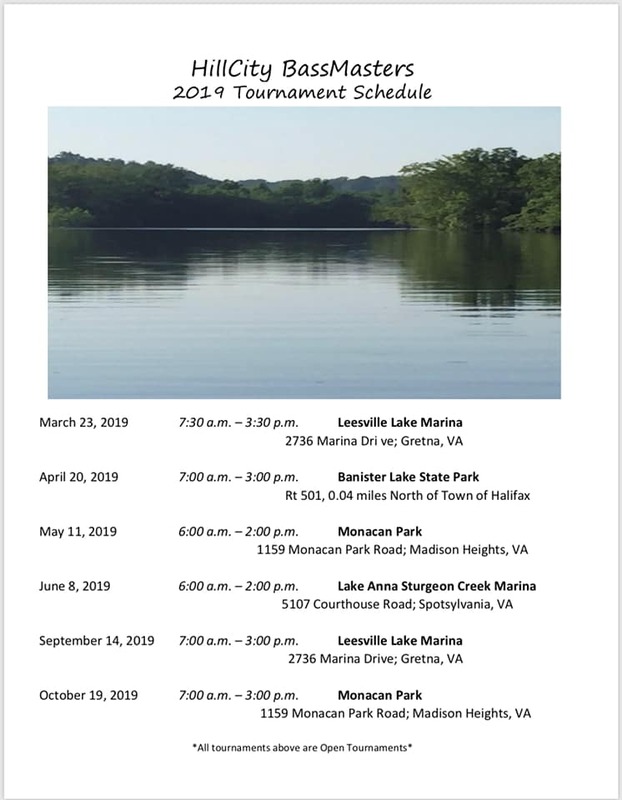 All tournaments at Leesville Lake will go out of the Leesville Lake Marina. A complete set of tournament rules will be available at each tournament. Registration will be 5:45-6:45 each morning of the 7:00 tournaments and 4:45-5:45 each morning of the 6:00 tournaments. Any questions: call Jerry Rice 434- 665-2271 or Frank Dalton 434-665-3695. One Stop Mart will be sponsoring our tournament trail this year with drawings for gas and food cards at each tournament . Lews Products Awarded at the Final to BF winners!